WASHINGTON — The Trump administration announced criminal charges against one of China's largest telecommunications company Monday, a dramatic move that promises to ratchet up tensions on the eve of trade talks this week between the two countries. Acting Attorney General Matthew Whitaker told reporters in Washington that a 13-count indictment had been unsealed in federal court in Brooklyn, chargingHuawei as a company, and its chief financial officer, Wanzhou Meng, with money laundering, bank fraud, wire fraud and conspiracy. 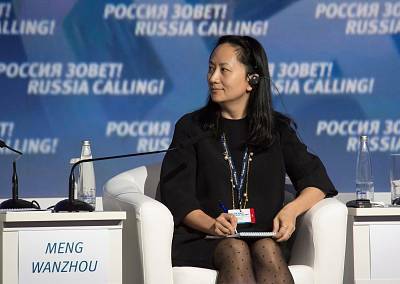 Huawei also was charged with conspiracy to obstruct justice. Meng, who was arrested in Canada in December, is accused of orchestrating a scheme to violate U.S. sanctions on Iran. She is a daughter of Huawei's founder, Ren Zhengfei, who served as an engineer in the People's Liberation Army from 1974 to 1983. "For over a decade, Huawei employed a strategy of lies and deceit to conduct and grow its business," said Richard Donoghue, U.S. attorney for the Eastern District of New York. FBI Director Christopher Wray said the charges "lay bare Huawei's alleged blatant disregard for the laws of our country and standard global business practices." Huawei, second only to Samsung as the world's largest supplier of smartphones, has been heavily involved around the world in building the next generation of cellphone networks, known as 5G. The Trump administration has been pushing other countries to exclude the firm from that work, citing security risks. Last year, six different U.S. intelligence agencies urged Americans not to buy Huawei phones — which are virtually unavailable in the U.S. And President Donald Trump signed a law blocking federal government agencies from using most of the company's products. 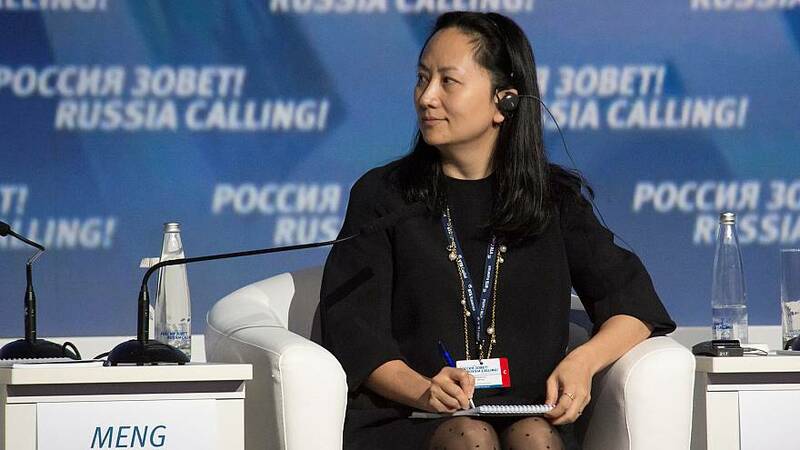 The investigation grew in part out of civil lawsuits against Huawei, the Journal reported, including one in which a Seattle jury found Huawei liable for misappropriating robotic technology from T-Mobile's lab in Bellevue, Washington. American intelligence officials have long been concerned that Chinese firms insert "back doors" in telecommunications equipment that facilitates eavesdropping. If Chinese companies dominate the construction of 5G networks worldwide, officials fear Chinese spies won't need back doors — they will have direct access to global telecommunications. Still, U.S. officials have not put forward hard evidence linking Huawei to spying, and critics have pointed out that American spy agencies vacuum large swaths of private information — with court orders — fromU.S. technology companies.